Dev Null Studios | New studio! 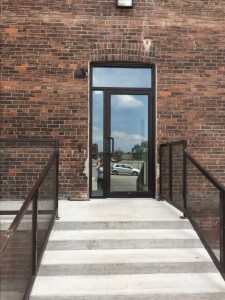 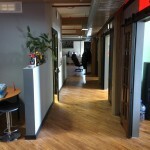 Dev Null Studios has just moved!! We’re now operating out of 128A Sterling Rd Unit 201 in the west end of Toronto. 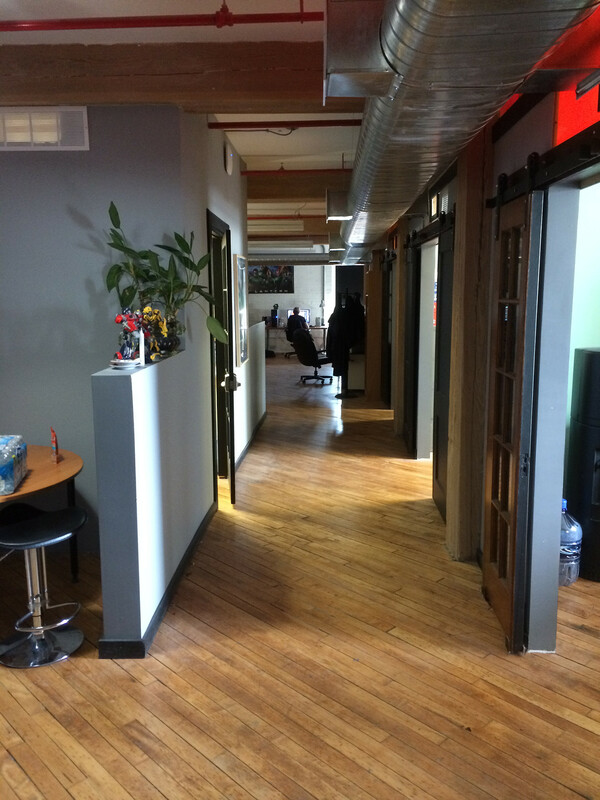 Sharing space with our partner Trixter Canada, this is a significant increase in studio space for us to expand!